Please fill in the following information to request a Sail reservation. We'll post a return eMail with confirmation. Of course you could also call the Ernestina office for sign-up, (508) 992-4900.
membership in your party (including yourself)? Total # persons (including yourself)? Meals are available only for overnight sails and longer. There is a standard cost of $10 per meal. What is the total cost for meals = # persons x $10 each? For Multi-day Sails and Special Day Sails there may be an additional charge listed on the calendar. What is the total cost = # persons x additional rate (if any)? and can sign on through the member page. Guests may come for daysails. What is the total for guests @ $25 each? 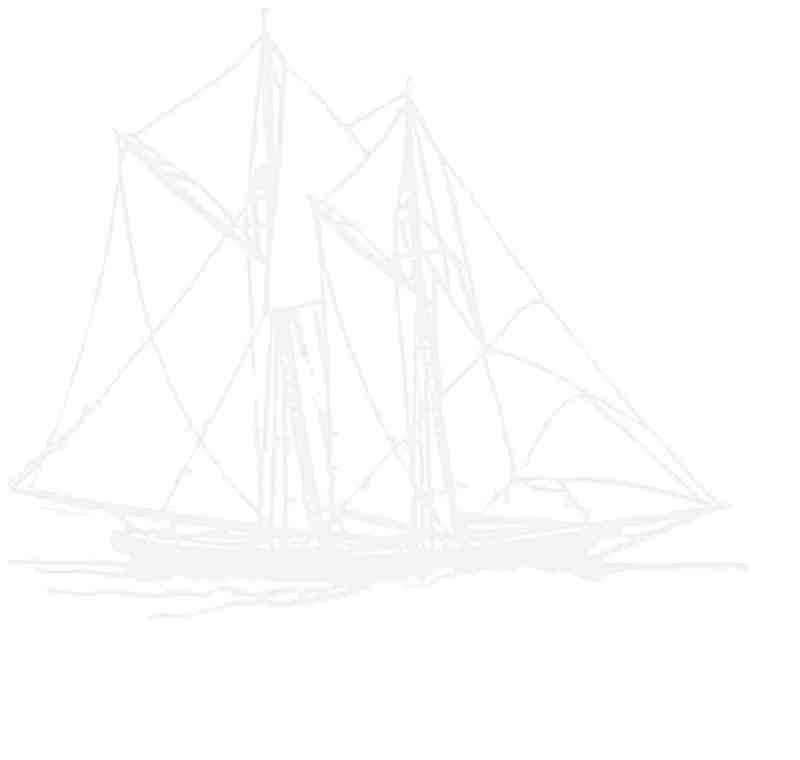 The total amount due should be paid in advance by check to the "Schooner Ernestina Commission" and mailed to our address below with a note attached.